RESTORING A PIECE OF THE PAST! 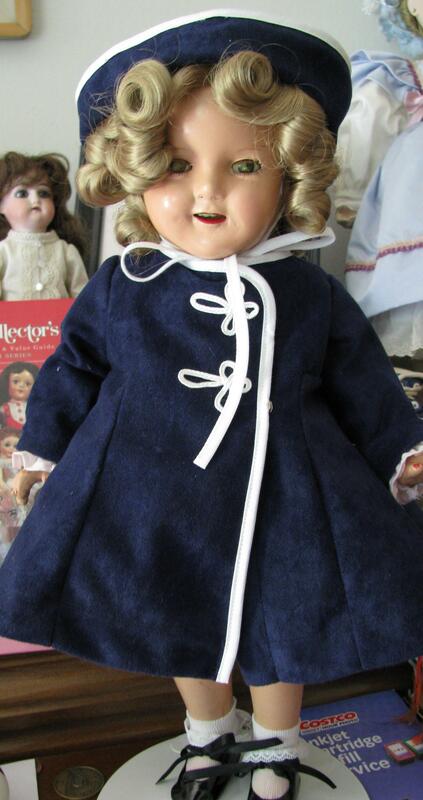 The Doll Hospital is the perfect place to bring your loved dolls of yesteryear. Let us clean them up, repair them, and bring them back to you ready for more hugs! Share your love for your favorite toy with those you love, and watch young faces light up as they see your sweet dolls as you used to see them. 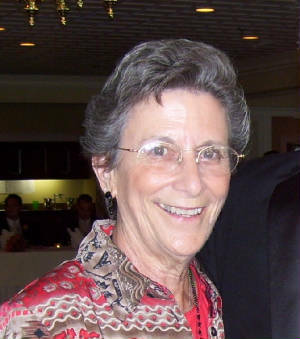 Judy Knauf, owner of the Doll Hospital of Richmond, VA is excited to be able to help you bring new life to your special dolls. Through years of experience repairing well loved dolls of all sorts, she has been able to bring smiles to many doll lovers. Each doll that checks in to the Doll Hospital receives tender love and care as Judy carefully restores them. 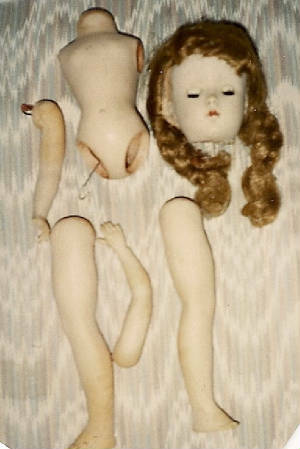 The Doll Hospital is located in Richmond, Virginia. We focus mostly on local doll repair needs, but if you are out of town and need your doll fixed, don't hesitate to email us and let us know. We will see what we can do! All out of town clients will need to pay all shipping costs. "A Memory to Hold" - we create a bear from your loved one's favorite garment or blanket, so that you have a very special memory to hold and love forever! 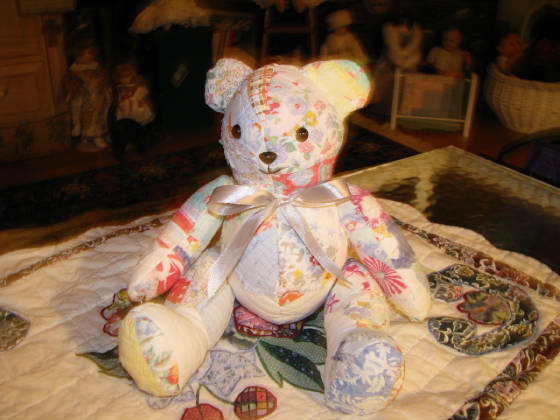 Quilt Bears - using quilts rescued from another era, you have a piece of nostalgia that will remind you of the past, in the present, for the future!